We hope we aren’t boring you with all of our award announcements, but we just can’t keep them to ourselves! 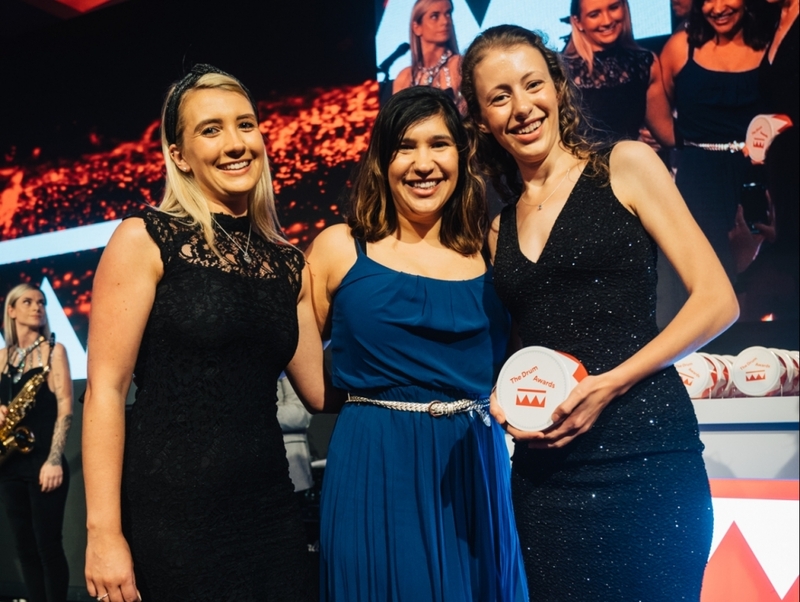 It is our absolute pleasure to announce that the NMPi team have taken home the award for Health Campaign of the Year at this year’s Drum Marketing Awards. The award was won for our work with Superdrug Online Doctor, where we helped them develop a Paid Search strategy to take advantage of the launch of Viagra Connect, the first time Viagra has been available over the counter. This is our second award win of 2019, after bringing home the gold at the UK Biddable Media Awards for Best Use of Data in March. 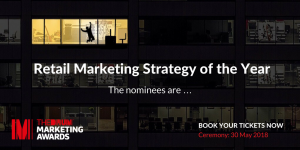 NMPi Nominated in the Drum Marketing Awards! After our exciting award wins at the Performance Marketing Awards and Drum Search Awards, we are delighted to have been nominated for the Drum Marketing Awards! The Drum Marketing Awards are international, and focus on marketing teams and their strategies of the year. We’ve been shortlisted for Retail Marketing Strategy of the Year, once again for our work with Harvey Nichols. Our automation solution allowed us to unleash the power of Google Shopping. It saw us drive successful international activity where no other agency could. We hope our luck from the previous awards carries over and sees us take home the gold. NMPi are delighted to announce that we won 3 awards in last night’s Performance Marketing Awards, as well as receiving a highly commended. We’re still over the moon from last night’s awards! Best Paid Search Campaign, Best Travel and Leisure, Best Use of Automation, and highly commended for Global Excellence! #awards #pma18 #celebrate ??? Our work with East Midlands Trains and CJ Affiliates, “Winning Back The East Midlands From Trainline.com”, received both Best Paid Search Campaign and Best Travel and Leisure Campaign. Our Google Shopping project with Harvey Nichols, “Unleashing Google Shopping through Automation”, won Best Use of Automation or AI as well as earning a highly commended in Global Excellence. 2017 proved an exciting year for NMPi, with 9 new offices being opened in 8 different markets. The wins last night were a perfect way to round off an amazing year for us. It doesn’t stop here though: we’re planning on making this year even bigger. After less than 24 hours, we have had confirmation from DoubleClick that the error has been resolved. Though we managed to keep most activity running, any campaigns that were paused have been set live. Furthermore, all campaign tracking has been reinstated. If you have any questions about the state of your campaigns, please do not hesitate to contact us or your account manager. No timeline has been given for a resolution, and as a result, we advise all advertisers using DoubleClick Search to take the following measures in the interim period. For those running display activity via DBM consider pausing your activity, as targeting is based on audiences as opposed to search, where you may not get an opportunity to reach that user again. 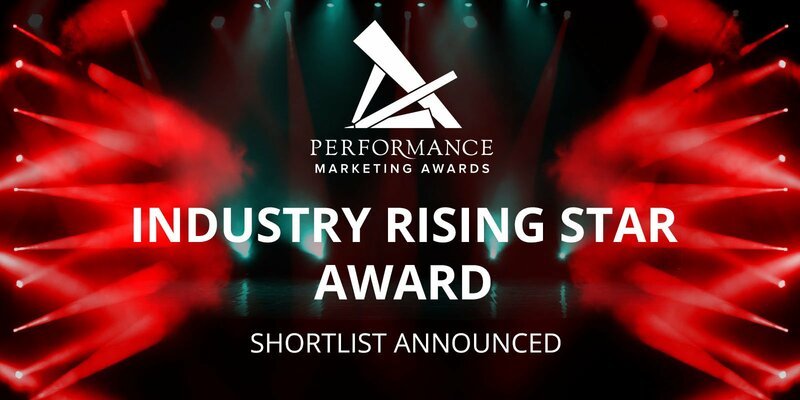 We’re back in the throes of awards season once again, and we’re delighted to announce that NMPi’s very own Fred Maude has been shortlisted for the Industry Rising Star Award in the Performance Marketing Awards! The Rising Star is awarded to an individual under 35, who joined a performance marketing-driven company within the last six years, and looks set to take the industry by storm. Fred has been with NMPi since June 2016, and is one of our Performance Managers. He’s played a huge part in developing our Google Shopping proposition: developing multiple scripts which have revolutionised how we manage campaigns. His scripts have allowed us to offer Google Shopping on a risk-free CPA. He also goes above and beyond for clients, creating and managing product feeds for brands completely free of charge to allow them to run Google Shopping when otherwise they wouldn’t have been able to. The cherry on the cake? He’s demonstrated fantastic account management, great leadership, and is a highly respected member of the NMPi team. “I’ve known Fred for some time now, but he never ceases to surprise me with what he can do. His technical skills and experience have been known for sometime, but his ability to couple that with his excellent client relationships and the leadership of his team is what really impresses me about him. He not only fully deserves this nomination, but deserves to take home the big prize as well.” – Max Flajsner, Head of Performance.